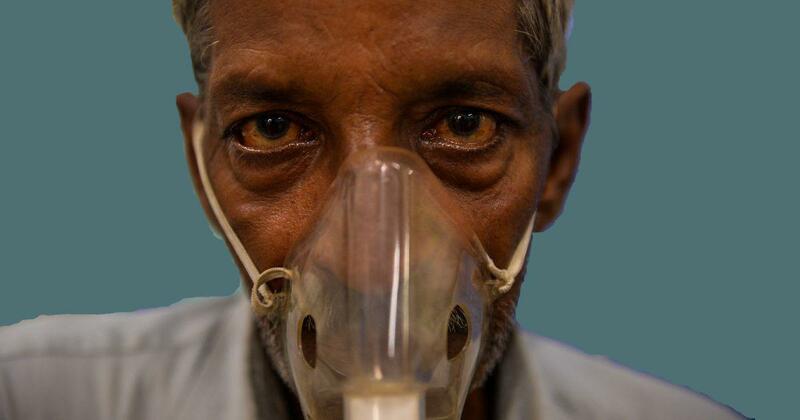 The Modi Years: Do Indians stand to benefit from the health insurance push? It will come at the cost of the public health system. And where’s the money? One of the key selling points of the Narendra Modi government in the coming Lok Sabha elections is likely to be its flagship healthcare scheme, the Pradhan Mantri Jan Aarogya Yojana. The scheme covers hospitalisation expenses of Rs 5 lakh per family and aims to target the poorest 40% of India’s population or approximately 10 crore beneficiaries. The government estimates that more than 62% of people in India currently are not covered by any form of health protection and pay for their own health expenses, known as ‘out-of-pocket expenditure’. Studies show that households with catastrophic health expenditure – more than 10% spending on health – rose from 17% in 2004 to 25% in 2014. The stated aim of the PMJAY is to prevent high out-of-pocket expenditure and increase health coverage in both rural and urban India. The scheme was launched on September 25, 2018. When it completed 100 days on January 1, 2019, officials of the National Health Agency, which administers the scheme, said more than 6.85 lakh people had already been treated, with nearly Rs 900 crore sought as insurance claims. More than 40 lakh beneficiary cards had been generated, the agency said, and 16,000 hospitals have been empanelled under the scheme with another 59,000 having applied for empanelment. However, critics have raised concerns over India’s expansion of its insurance-based healthcare model. They say it could lead to an over-medicalisation of healthcare with an outsize focus on secondary and tertiary care and less importance given to primary and preventive health. Existing state health insurance schemes have been prone to fraud. Scaling up the model to a national level could end up pumping public resources into the private healthcare sector and consequently weakening public health facilities, activists say. There is disquiet over new guidelines released by the health ministry that allow new private hospitals to be set up under PMJAY using 40% public funds. 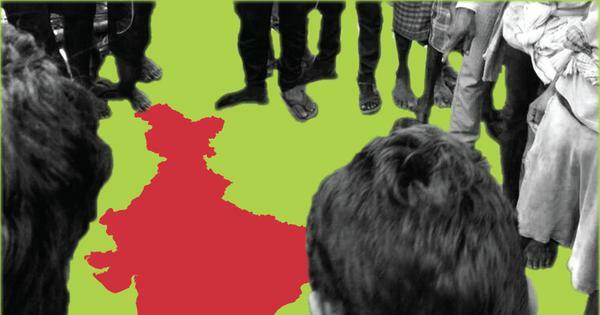 Is this the first health insurance scheme in India? No. The Rashtriya Swasthya Bima Yojana or RSBY, was launched as far back as 2008. It provided an annual health insurance coverage of Rs 30,000 per year, but was limited to workers in the unorganised sector and their families. Apart from the RSBY, several states like Andhra Pradesh, Telangana, Tamil Nadu, Karnataka, Rajasthan and Chhattisgarh have their own health cover or health assurance programmes. 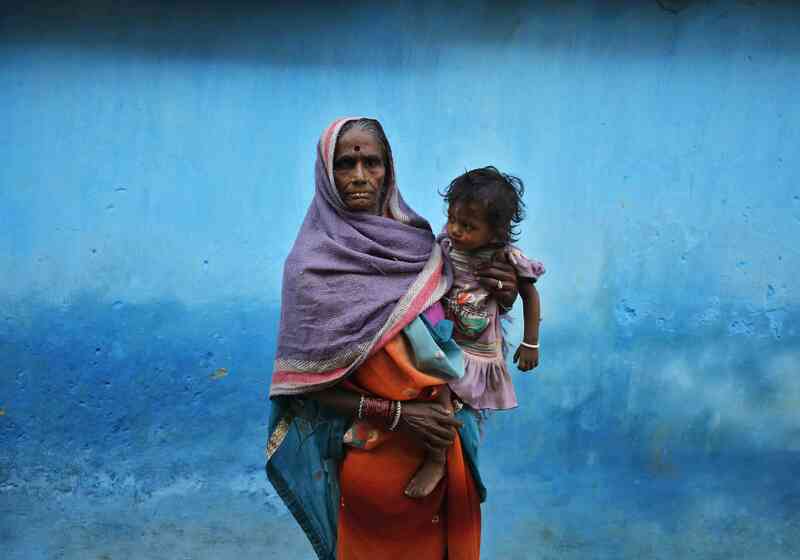 The Modi government first announced its intent to upgrade existing health cover for poor families in the 2016 budget. But it was only in the 2018 budget that finance minister Arun Jaitley allocated funds for an umbrella health programme called Ayushman Bharat. This included a health cover component called the National Health Protection Scheme and the creation of 1,50,000 health and wellness centres, which were essentially upgraded versions of existing health sub-centres across the country. Jaitley boasted the scheme would be “the world’s largest government-funded healthcare programme”. It was billed as ‘Modicare’ in the media even though states would have to bear 40% of the cost of the scheme. In his Independence Day address, Prime Minister Narendra Modi renamed the scheme as Pradhan Mantri Jan Aarogya Yojana. The National Health Agency has said 10.74 crore poor rural families and certain occupational categories of urban workers’ families will automatically be enrolled in the PMJAY, based on the 2011 Socio Economic Caste Census. The beneficiaries will be given free treatment available at all public and empaneled private hospitals for 1,350 medical packages covering surgery, medical and daycare treatments, cost of medicines and diagnostics. The scheme also covers all pre-existing diseases. The Indian Express reported several teething problems in Mewat in Haryana in the initial days after the launch of the scheme, including those to do with verification of beneficiaries. For instance, many below-poverty-line families have been deemed ineligible for the scheme if they owned refrigerators or two-wheelers. In some cases, names of village sarpanches have made it to the list while others “living in worse conditions” have been left out, the report said. Health is a state subject and each state has to collaborate with the Centre to implement the scheme, by signing memorandums of understanding and contributing 40% of the funds. Thirty three states and union territories have signed these memorandums. Delhi, Odisha and Telangana have not opted in yet. In August 2018, Odisha Chief Minister Naveen Patnaik launched his own state health insurance scheme, which also offers Rs 5 lakh insurance cover per family per year, but has a larger coverage at 70% of the state’s population. Delhi’s Aam Aadmi Party government initially refused to join the scheme but later indicated its willingness to join, provided the name in the national capital was changed to Mukhya Mantri Aam Aadmi Swasthya Bima Yojana-Ayushman Bharat. Meanwhile, the new Congress government in Chhattisgarh announced its plans to replace PMJAY in the state with a new scheme for universal healthcare in the next two to three years. One of the earliest criticisms of the health cover scheme as soon as it was announced was that the money allotted to the scheme did not match the scale of its ambition. The budget allocated for the scheme in 2018-’19 was just Rs 2,000 crore. Economist Jean Drèze calculates that if the beneficiaries spend even 1% of their Rs 5 lakh quota in a year, which is a conservative estimate, the annual expenditure under the scheme will be Rs 50,000 crore. Even a budget of Rs 10,000 crore for 10 crore families to be covered by the scheme translates to just Rs 1,000 per family, or Rs 200 per person per year. Should the cover be Rs 5 lakh? Others have questioned the decision to fix the coverage at Rs 5 lakh per year, pointing out that a smaller cover of Rs 1 lakh-Rs 2 lakh has been effective and adequate in states. Higher coverage means higher premiums which the government will have to pay. The government has capped the premium to be paid across states at Rs 1,100. However, a CRISIL report published in July indicates that a realistic premium rate is likely to be about 60% higher at Rs 1,765 per family. Critics also question whether PMJAY will protect beneficiaries from catastrophic health expenditure. A systematic analysis of previous health cover schemes like the RSBY shows no evidence of improvement in patient’s financial protection. Such schemes tend to be badly implemented – RSBY was designed to reach 25 crore families below the poverty line, but enrolled only 3.6 crore families. What about the problem of fraud? One of the problems that plagued the RSBY even with the low cover of Rs 30,000 was that of fraudulent claims from hospitals. For patients, the more dangerous fraud involved doctors prescribing unnecessary procedures only to claim insurance. In existing schemes, collaboration between state governments and private players has been fraught with trouble, with insurance players crying fraud by hospitals and threatening to walk out of schemes, and private hospitals accusing the government of delayed payments and suspending services. What about health and wellness centres? The other arm of Ayushman Bharat has received little attention. According to a report in The Hindu Business Line, of 1.5 lakh centres that the government announced it will build by 2022, only close to 3,000 or about 2% have been built so far. More crucially, the government has not announced a plan of how it plans to staff these centres. Drèze, in his criticism of Ayushman Bharat, pointed out the budget constraints for these centres. An allocation of Rs 1,200 crore in 2018-’19 works out to Rs 80,000 per centre, which he said, was “just a new coat of paint for the old primary health centres, which are being renamed for the occasion”. This article is part of The Modi Years series which recaps the major milestones, controversies and policies of the BJP government. The Modi Years: What has fuelled rising mob violence in India?